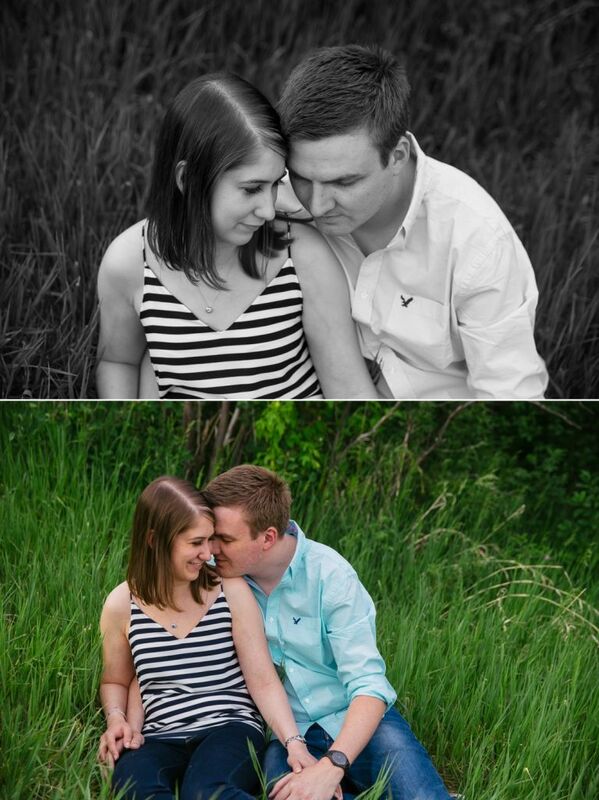 Heather and Thomas’s wedding is coming up at the end of July so we met up with them a couple of weeks ago to photograph their engagement session in St. Albert. Heather & Thomas both grew up in St. Albert and discovered that they lived on the same block for many years but never met until they started dating. 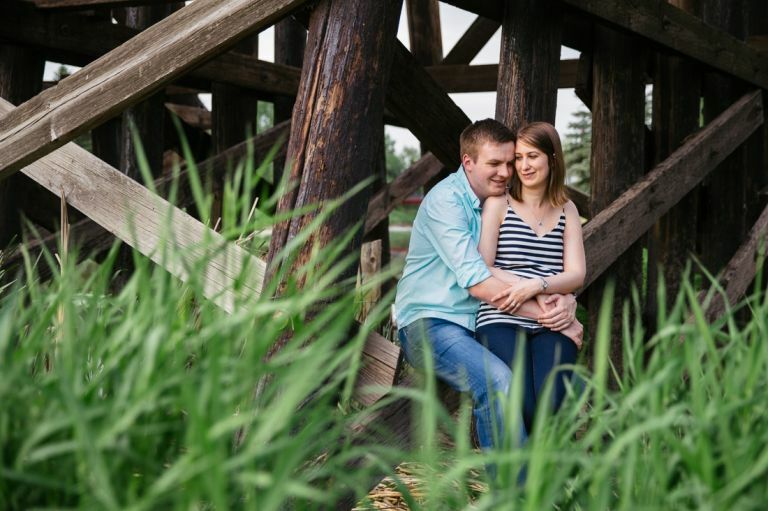 Since the majority of their wedding will be taking place in Edmonton, they decided that they wanted to do their engagement session in and around St. Albert where they’ve spent a lot of their time together. We had a great session with them in Red Willow Park in St. Albert capped off by some beautiful light at the end of the night which made the perfect conditions for a nice silhouette. 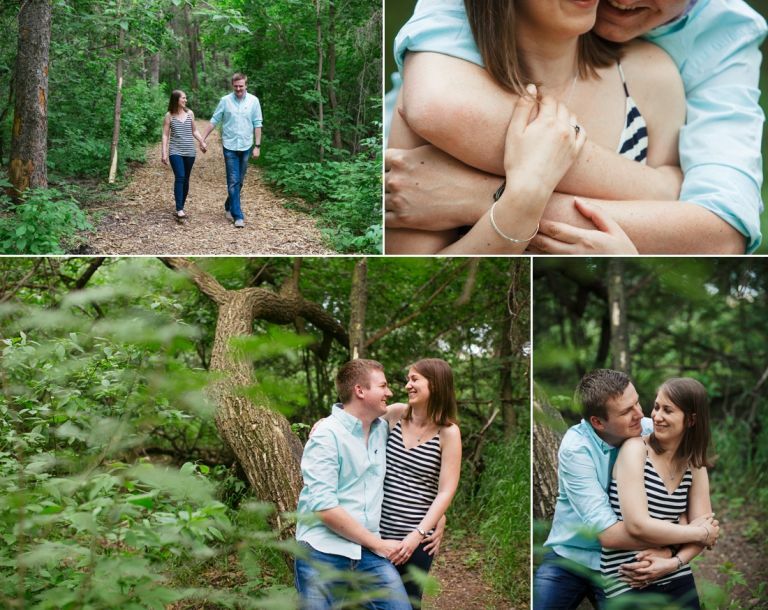 Here are a few of our favourite images from Heather & Thomas’s engagement session in St. Albert. Planning a wedding for 2016 and looking for a wedding photographer? Edmonton wedding photographers Bruce & Sarah Clarke from Moments in Digital are now booking for 2016. Contact us today to book your complimentary consultation so we can learn more about your wedding day.